We live in an excellent time for gadgets. The big names, like Apple, Microsoft and Amazon are all engaged in a hardware war releasing excellent devices to compete with each other. Meanwhile, some sites make it possible for anyone with a good idea to pitch their invention and get the funding they need. Some amazing products are coming out of that rush of funding. 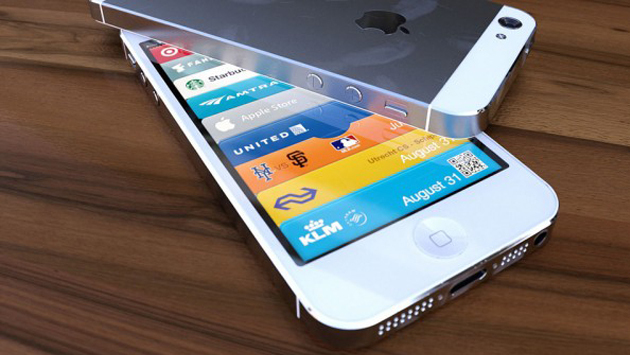 Here are some of the most anticipated new gadgets coming out before the end of the year. Microsoft has dipped its toes into the hardware market before, most notably with the Xbox home gaming console. Up to now, however, they have always tended to work with partners to make their hardware. With the Surface tablet, Microsoft is taking the fight directly to Apple's doorstep. The Surface RT is a touch-screen tablet much like the iPad, with a few perks. Most notably, the Surface has a magnetic cover that doubles as a full sized keyboard. Running Windows 8, the tablet should come out some time in late October, at a very competitive price point. Details on the successor to Apple’s line of incredibly popular smartphones are scarce. Despite a release date in early September, they've kept a lid on the technical details and have said almost nothing about the software. Of course, with a track record as successful as the iPhone's, very little can make it anything other than a day one purchase. 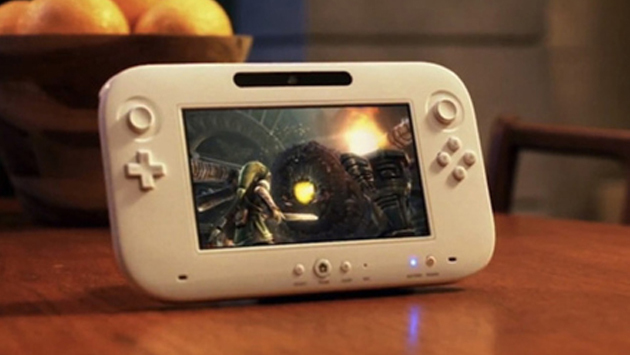 Nintendo is the first to start the next generation of the ongoing console war with the Wii U. Expected to release around Christmas, Nintendo is making several leaps of faith with the console design, similar to what they did with the Wii. The most notable detail is the large touch-screen controllers that resemble smartphones with controllers stuck to them. Thankfully, the Wii U is backwards compatible both with peripherals and with games. Amazon's Kindle started as a dedicated e-reader device for digital books. The Kindle Fire evolved the hardware to something much more like a traditional tablet device. 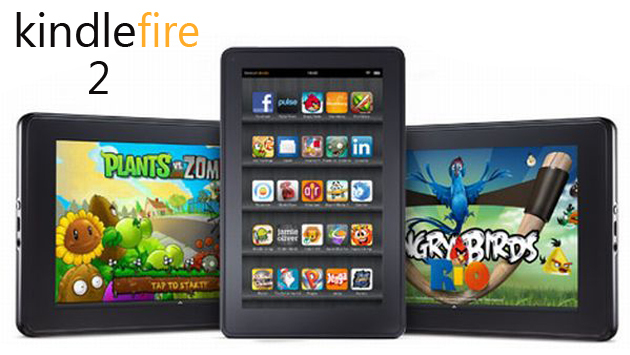 The Kindle Fire 2 promises a further evolution. Amazon claims it is the tablet they wanted to make, before time constraints forced them to limit the design of the Fire. Fully equipped with a quad-core CPU and a new version of their flavor of the Android OS, the Kindle Fire 2 will be a hit for the holidays. Phones with built-in always-accurate clocks sent most wristwatches the way of the dodo. 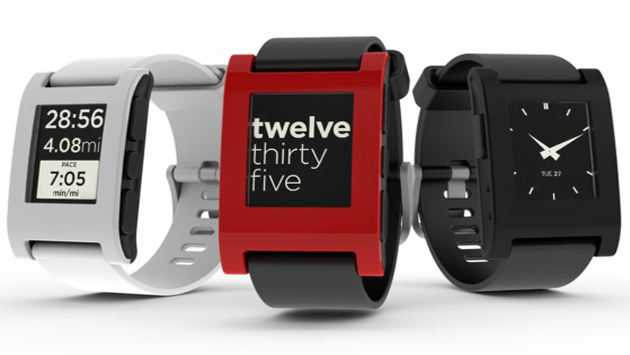 The Pebble watch promises to bring them right back with Bluetooth connectivity to your smartphone itself. It can handle anything from range finding to music playing to pedometer readings and more. While having all this functionality in a watch may seem like something out of the past, it's clear people want it -- their Kickstarter raised ten times the amount of money they were asking for. Look for this device of the future in September. All of these awesome gadgets should be available in time for the holidays. For those who can wait, the upcoming year in tech promises to be just as awesome, if not even better.